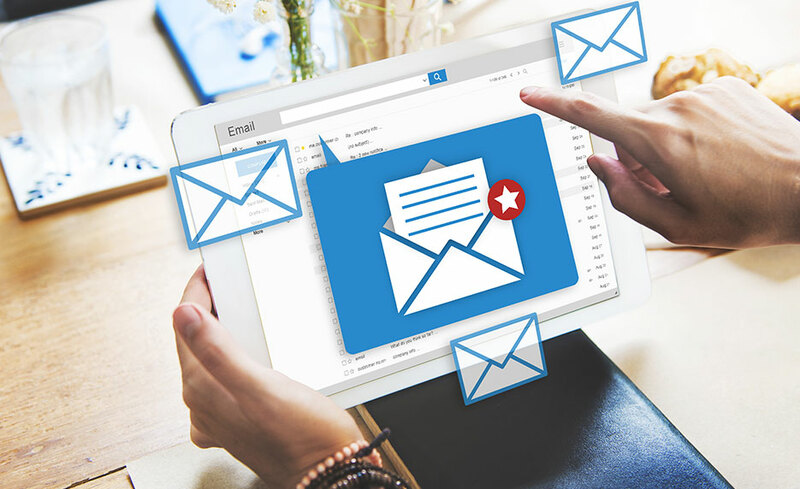 If you can master the art of emails, especially with a mobile focus, you’ll be able to connect with potential customers who would otherwise get missed, and you’ll become a tremendous asset to any company. In this program, you’ll learn how to write emails worth opening, reading, and acting on that won’t be categorized as spam. You’ll gain a comprehensive, cross-discipline approach to designing, building, and maintaining email marketing campaigns. You will then dive into the Marketing Automation portion of your program, where you’ll learn best practices for sending emails to your audience. In this course, you will master the art of reaching people by email and building an ongoing relationship using marketing automation. By the time you complete this program, you’ll be able to further your career as an email and marketing automation focused digital marketer. All content is delivered online. No additional materials are required for this program. You will receive an OMCP® certification exam voucher upon enrollment. Only one voucher available per student. Before starting his own company, Danny was the Senior SEO Manager at ATandT and the Lead SEO at SEOmoz.org (now Moz.com). Upon successful completion of the program, you will be awarded a certificate of completion. 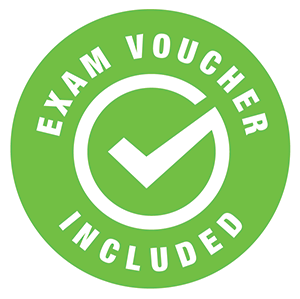 You can also register for the OMCP® certification exam and use the voucher you receive with this program. As you progress through your program, you will earn multiple certificates. You will earn a Digital Marketing Foundations Certification after completing any six of the available eight units (you have access to all), and you will receive an additional discipline specific Practitioner Certificate for each Practitioner unit you complete. This program will also prepare you for the OMCP® certification exam (voucher provided with your tuition). 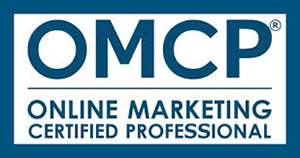 This program will prepare you for the OMCP® certification exam. You will receive your voucher upon successful completion of the program. When you complete the program, you can contact OMCP® and provide them with your voucher information. Only one voucher per student.